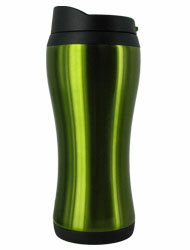 No spills here with these travel coffee mugs. 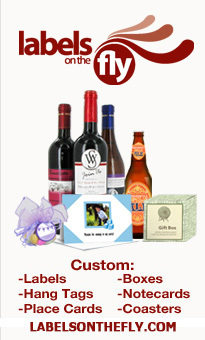 Just click to open and click to seal from one simple button. One-handed activation allows you to easily enjoy your beverage. 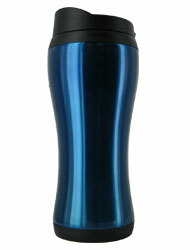 The easy-grip design features a unique lid that is easy to sip from and simply to remove and place onto the travel mug. 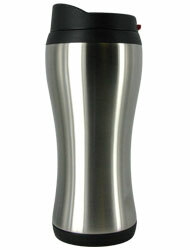 You’ll love the stainless steel interior that is insulated to keep your beverages warm as well.